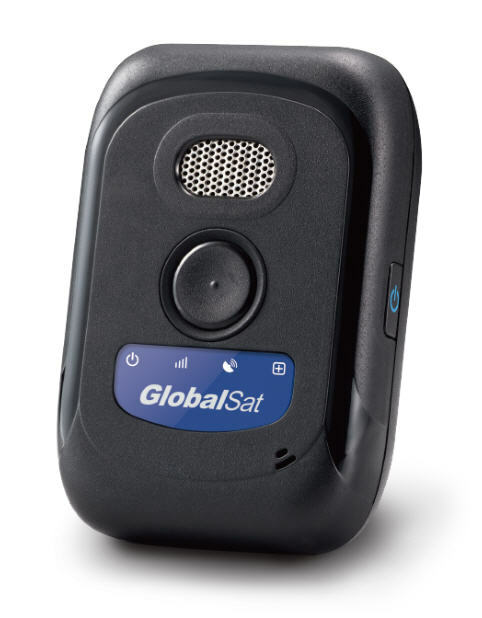 USGlobalSat TR-300 3G Quad-Band Consumer Tracker with internal battery, voice functions. TR-300 is a 3G network personal tracker specifically designed for safety monitoring of children and elders, It is compact, light, and easy to sue. Equipped with both microphone and a speaker, the device allows the owner hands-free two-way communication capability. The device is also equipped with high capacity battery which avoids the need of frequent charging. The SOS button provides the device owner easy access to call pre-set phone numbers and sends SOS alarm with one single push. The device allows monitoring center to remotely configure and track the device owner immediately or periodically by sending GPRS/SMS commands to the device. Geo-fence configuration is also available to create permissible area or restricted areas to provide more flexible monitoring options of the device owner.